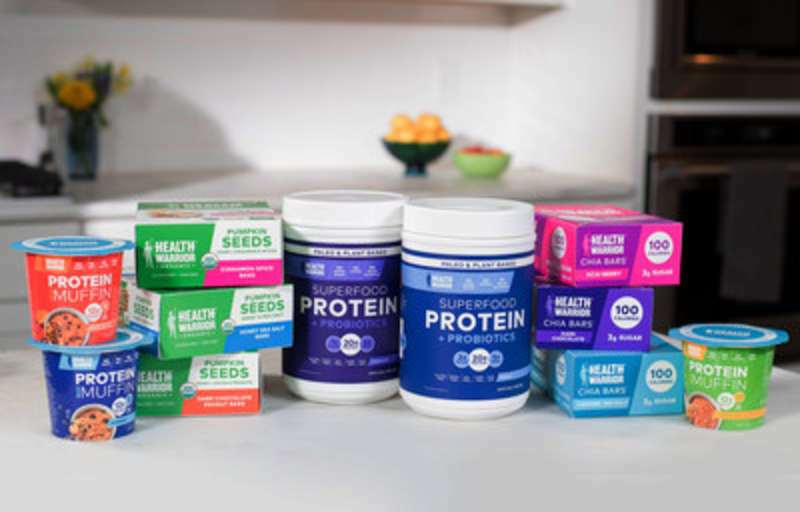 PepsiCo today announced it has acquired Health Warrior, Inc., a U.S.-based nutrition-forward company that makes plant-based products including nutrition bars and on-trend offerings. The transaction will further expand the company's nutrition portfolio to offer consumers additional options in an exciting growth category. "We're thrilled to welcome the innovative Health Warrior brand to the PepsiCo family," said Al Carey, chief executive officer of PepsiCo North America. "We continue to position ourselves at the forefront of changing consumer preferences and trends. 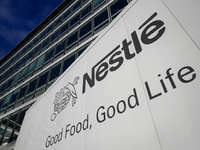 This acquisition helps us increase our presence in the nutrition bar category, which is an attractive growth space". Health Warrior was founded in 2011 by a group of college friends, Dan Gluck, Nick Morris and current Chief Executive Officer Shane Emmett, who wanted to make nutrient-dense foods more accessible to more Americans. It makes products that contain plant-based superfood ingredients and are lower in sugar. Health Warrior products are made from nutrient-dense, non-GMO and gluten-free ingredients. Its current offerings include nutrition bars made with chia and pumpkin seeds, and other plant-based protein offerings like mug muffins and protein powder. "We're fired up to join PepsiCo and continue to put nutritious options within reach of significantly more people," said Emmett. "With a shared mission to help create healthy relationships between people and food, PepsiCo is the ideal partner to bring our nutrient-dense, plant-forward offerings to even more consumers and considerably accelerate Health Warrior's growth. This is the whole reason we started the company. "While Emmett will continue to lead the business from its current headquarters in Richmond, Va., this is PepsiCo's first investment that will dock into The PepsiCo HIVE, a newly-created entity within the company focused on growing emerging, smaller brands. "This will enable us to continue building the Health Warrior brand at a deliberate and sustainable pace and to leverage its entrepreneurial expertise and talent to benefit our broader portfolio," said Seth Kaufman, president of PepsiCo North America Nutrition, who oversees The HIVE. "Health Warrior is a nutrition-forward trailblazer that can provide great insight into high value categories and consumers while benefitting from our expertise and resources to bring plant-based nutrition to more people".